Something you may not know about me is that I played basketball competitively for years and even though I have retired from playing, I still like to keep active in my daily life. Yoga is one my favs, spinning, boxing and really anything that makes me break a good sweat. So what does one wear to work out when you know you’re going to be highly active but still want your pants to stay up (true story!) I recently discovered Katie K Activewear and fell in love with the fit and quality of the brand. I think what I love even more than the fit, is that all of the styles are offered in sizes xs through 3x are the same. I know that may not sound that exciting but I wish more brands did this. I hate nothing more than loving a style in straight sizes only to not have the same offered in plus. 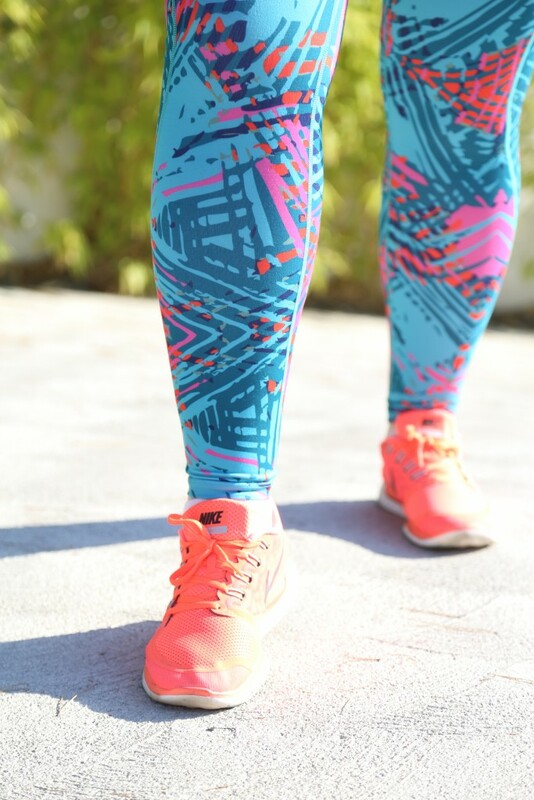 In the coming weeks I will be sharing some of my favorite activewear brands! Let me know if there are any other topics you’d like me to tackle too! Thank you to Katie K for supporting Lovely in LA. 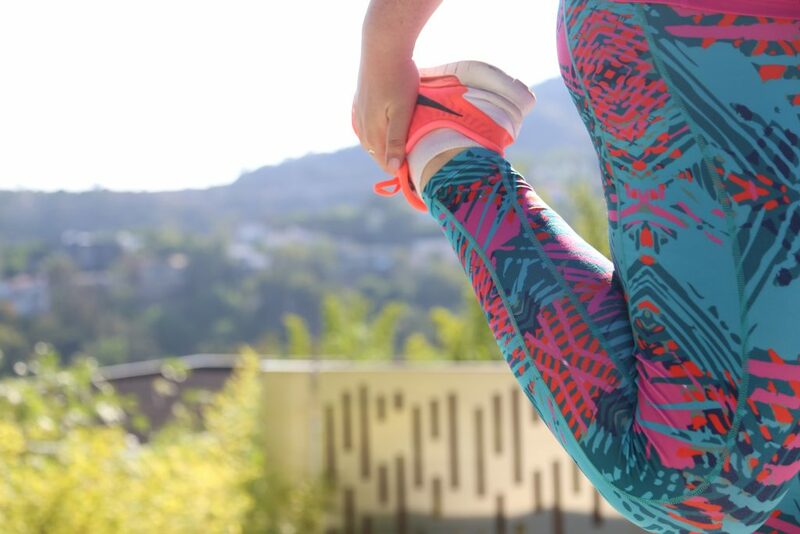 Wearing the Rushhour legging in Aqua Palm Print, Racerback Tank and Urban Sweatshirt. Shoes by Nike Women. LOOOOOVE!! So cute on you.